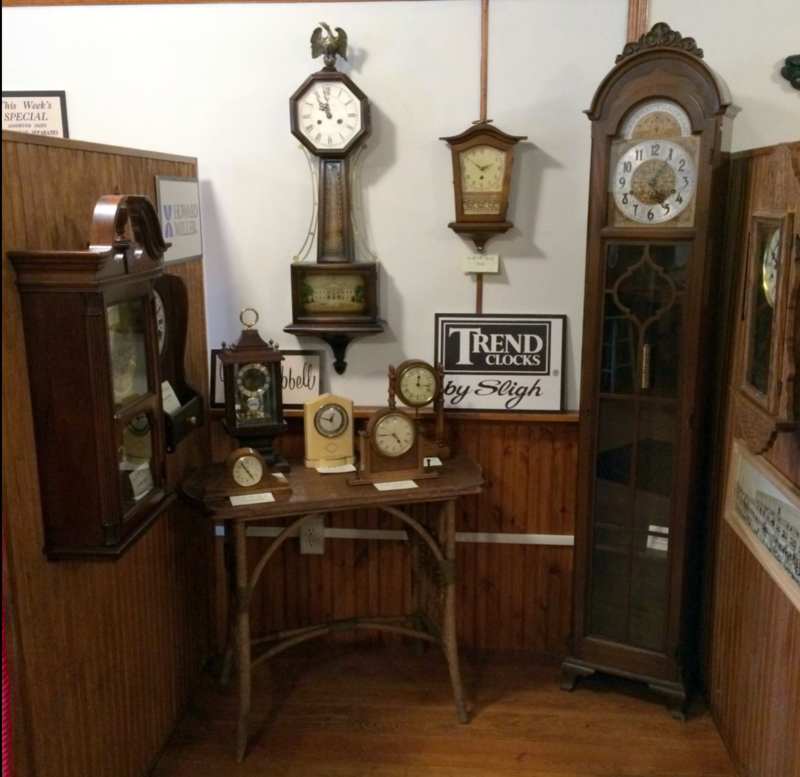 For over 100 years, clock making has been a thriving industry in Zeeland. 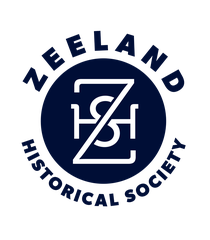 In 1906 Colonial incorporated with Spyker owning 50%, and with well known local business leaders Christian DenHerder, Albert LaHuis, Dr. Thomas Huizenga, Henry DeKruif and John Veneklasen owning the remaining 50%. Later they bought out Spyker. Three years later Colonial hired Herman Miller away from Royal Furniture and soon after built a factory on Washington St. They continued manufacturing here for over 70 years until in 1983 when they moved to Kentwood and sold the Zeeland factory to Sligh Furniture. Sligh then began clock production which ran 21 years until in 2004 when they sold their designs to Bulova. Innotec has since renovated the building and preserved its historical integrity. It serves now as office space and apartments. Although known primarily for furniture making, for a time they did manufacture clocks. In 1926 Herman Miller purchased the closed Wolverine Furniture factory on the NE comer of State and Washington and founded the Herman Miller Clock Company. 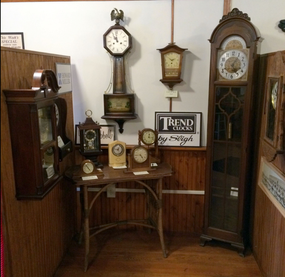 In 1937 Gerrit & Gordon Van Tamelen founded the Trend Clock Company and started a business in their basement & garage. Six years later they move to 201 E. Main St. In 1940, the former Herman Miller Clock building was sold to H.L. Hubbell who continued manufacturing clocks until 1984. In the same year, DJ. DePree turned Herman Miller's clock division over to his brother-in-law, Howard Miller. Renamed the Howard Miller Clock Company, this building was destroyed by fire in 1961. Howard Miller built a new factory at 860 E. Main St, which has gone through significant expansions over the years and today is the only clockmaker left in Zeeland.